As CHC’s Controller, Debbie guides the accounting team with patience and a keen eye for details. 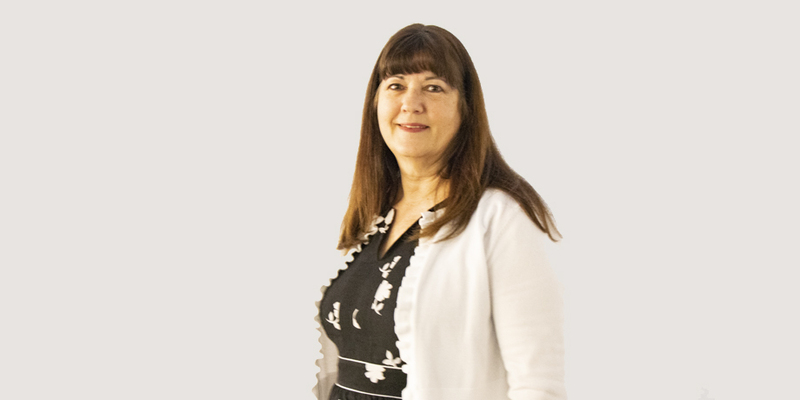 With her BS in Business and Accounting, Debbie has spent over 30 years as a Controller throughout different cities in the Bay Area. Mainly, she’s worked in construction and for semiconductor companies, helping to set up and run their accounting departments. Debbie has spent the last six years with CHC and feels so grateful to have such a warm and kind group of people to work with. She strives to help teach her team all the nuances of running this growing company’s financial operating system. Most recently, Debbie helped implement Salesforce for CHC—a huge feat! When she’s not at work, Debbie loves traveling with her family—and they travel a lot! Debbie’s goal is to visit all 50 states and she’s only 8 states away. What’s she saving for last? North Dakota—she’d love some pointers on finding the state’s best attractions!